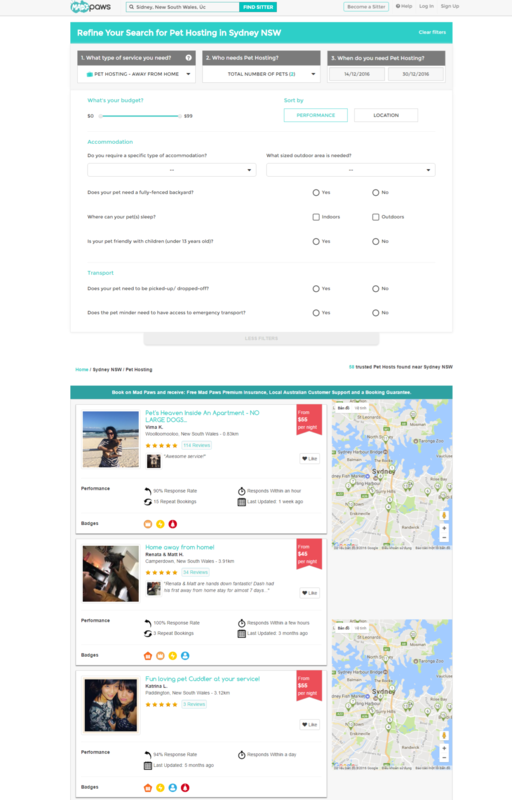 To assist pet owners in finding passionate and trusted local pet sitters when they have to go away. To create a safe, affordable and efficient way to find the best sitters in local, trusted neighbourhoods that will give you the peace of mind that your pet is having as much fun away as you do.. Customer can book a bus simply by Search around current location or specific location.